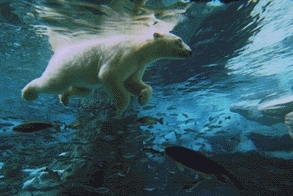 Last edited by DistantLand; Apr 23rd, 2009 at 19:44. Awaiting another great set of Angel Ace ! Today 99% uplifting!! Hope enjoy it! does it mean that 1% is rap? its always 1% fromage included. Here We GO!!!! 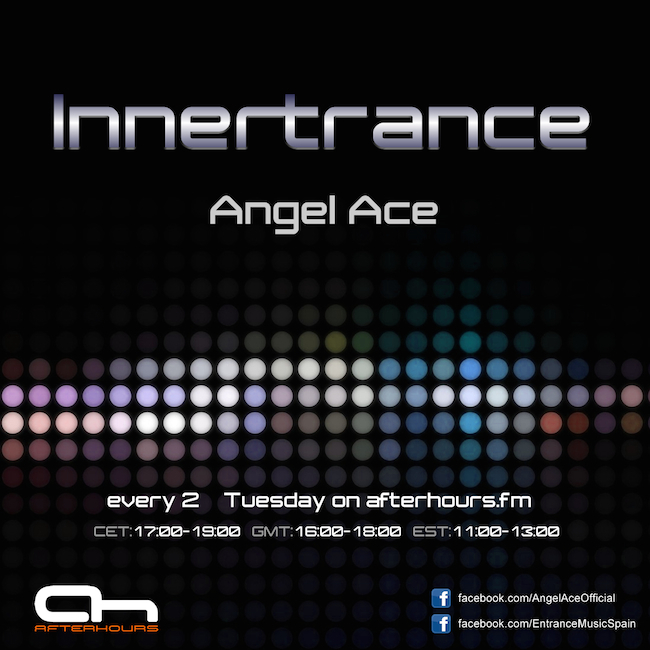 Innertranceeee Starting NOW!!! How are you doing ppl?? ?